As the reputation of Tibet in Asian tourism, more and more tourists from the United States prefer to travel to Tibet. According to some statistics, the number of Tibetan American who live in American is over 9000, and Americans in the northeastern states are curious about Tibetan, and the talks about Tibetan culture has become one of the hot topics. It is the height of summer, and over a million Americans are flocking to the Mount Everest, the Potala Palace, the Drepung Monastery and other great monasteries across Tibet every year. The best time to travel to Everest Base Camp (EBC) is spring and fall for the clearer skies and better visibility. Backpackers are not allowed to go to Tibet from foreign countries, and Americans are no exception. 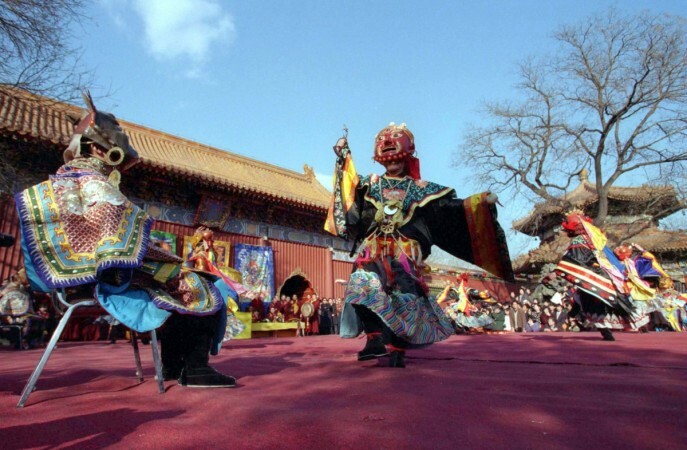 That is to say, you need to join a group from a registered Tibet travel agency. Each tour, even including one person only, should cover a tour guide, a private vehicle, and a driver. As a registered Tibetan travel agency, we specialize in arranging Tibet travel for foreigners and help more than 2000 clients every year to the magic and mystery of the holy land. We have listed some popular tour packages below. With no direct flights to Tibet from American, you can choose to fly to Chinese major cities and then transfer to Tibet. There are many kinds of airplane classes. You can search websites to choose the suitable time and price. Many travelers choose to fly to Hong Kong firstly. The airplane ticket from American to Tibet transfers from 3000 dollars to 600 dollars. For most foreigners, Hong Kong is visa-free. It’s a free International arrival center with flexible international flights to most of the international cities in the world. After your arrival, we will send your TTB to your hotel and you can choose to fly to Lhasa from HK or board the Tibet train. 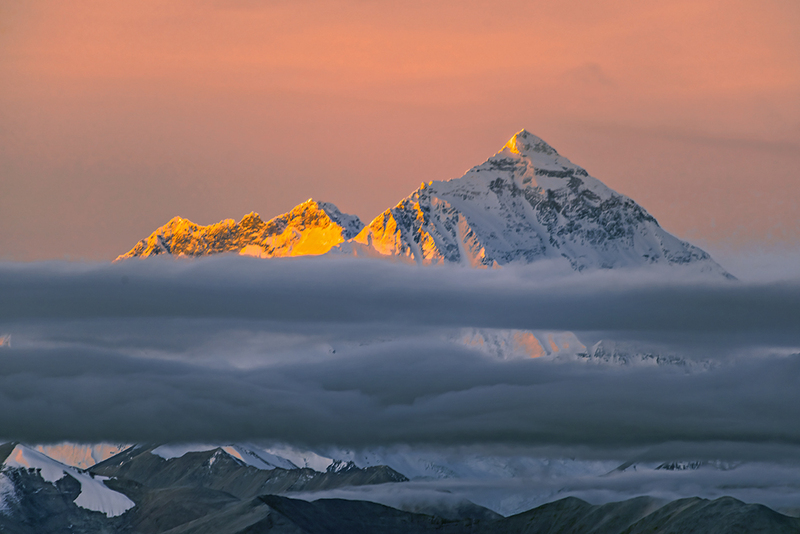 The second route we recommended is firstly fly to Nepal and then transfer to Tibet. From Kathmandu to Lhasa, the flights only take about 90 minutes with an average cost of 275 dollars. 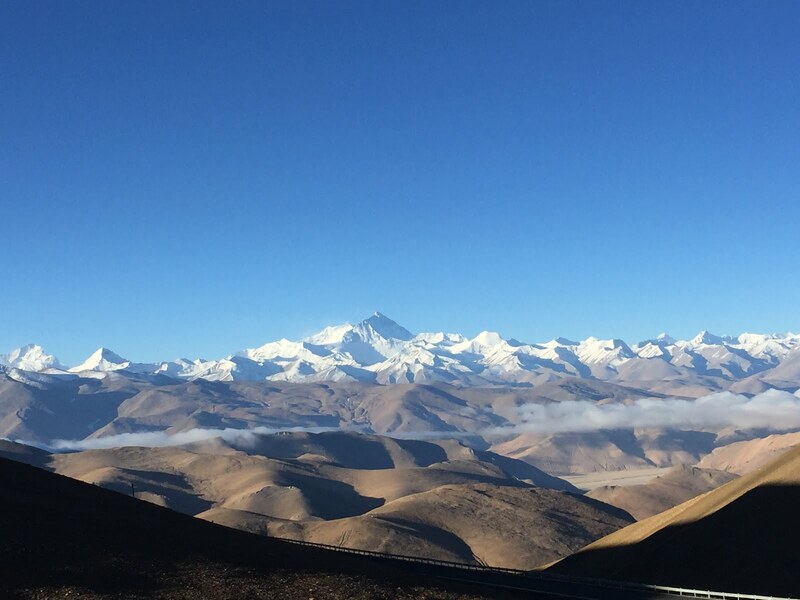 It goes across the Qinghai Plateau, and you can enjoy the scenery of the Mount Everest in the distance. But you should set aside at least 3 days to get the Group Travel Visa. And nowadays, you can decide to go by the overland route through the Gyiring Port since the reopening for foreigners. It isn’t a problem to tourists. The Chinese government pays much attention to the safety in Tibet. Many guards patrol over and over again a day and some even don’t wear uniforms on duty. Security cameras can be seen everywhere and people will be checked when they go through highways. Although the public order is good in Lhasa, you should protect your own belongs.